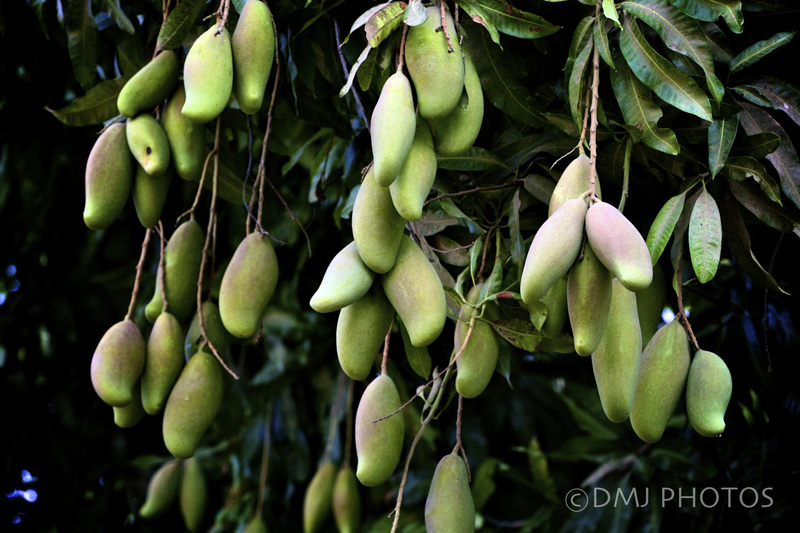 These represent a very minor portion of the mangoes that are almost ripe on the tree in our front yard, here in Panama. I am counting the days until I get to go pick them from the tree! Although this isn’t one of my most ‘artistic’ photos-of-the-day, I wanted to capture the abundance of mangoes that are just awaiting consumption. Can’t wait! This entry was posted in Uncategorized and tagged 365 Day Photo Challenge, Denise MacDonald, DMJ Photos, mangoes, Panama, Panama mangoes, Photo Challenge, postaday. Bookmark the permalink.